Ever wanted to explore South Africa more? 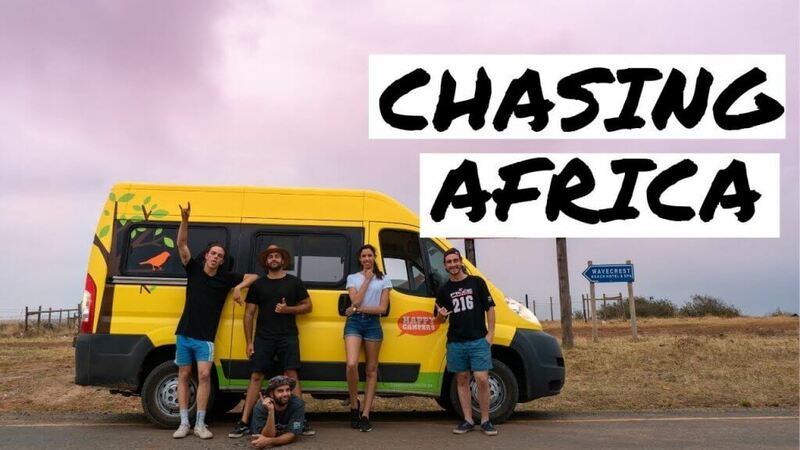 Well now is the time to get a first-hand experience by local creatives and adventures who recently embarked on an epic journey across South Africa to launch their new project called Chasing Africa. Their video description reads. Watch some of the highlights of our epic road trip through the Garden Route.